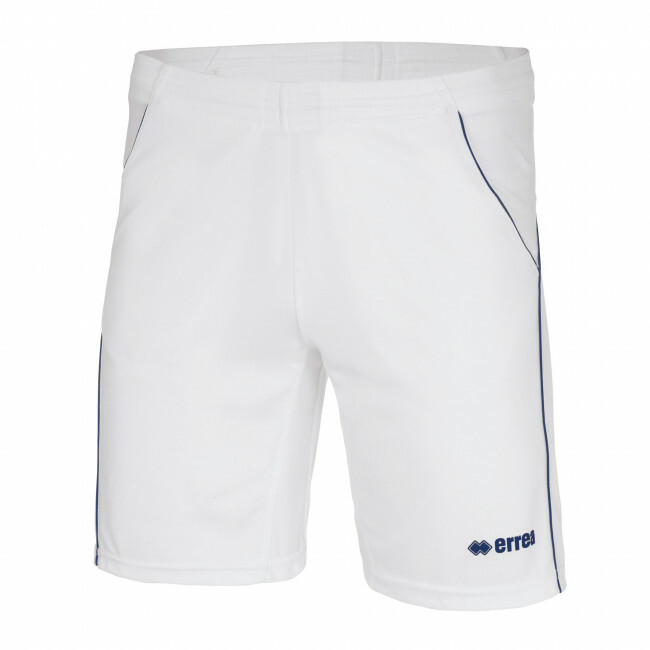 Erreà Ivan men's tennis shorts. Playing sport and in particular tennis becomes even more fun thanks to the lightness and breathability of these shorts. The smart and stylish design and variety of colours enables a fashionable tennis kit to be created. The practical front pockets comfortably hold tennis balls during play. Composition: 100% POLYESTER. Fabric: Mundial and Utility.